My experience with this has been fantastic so far. 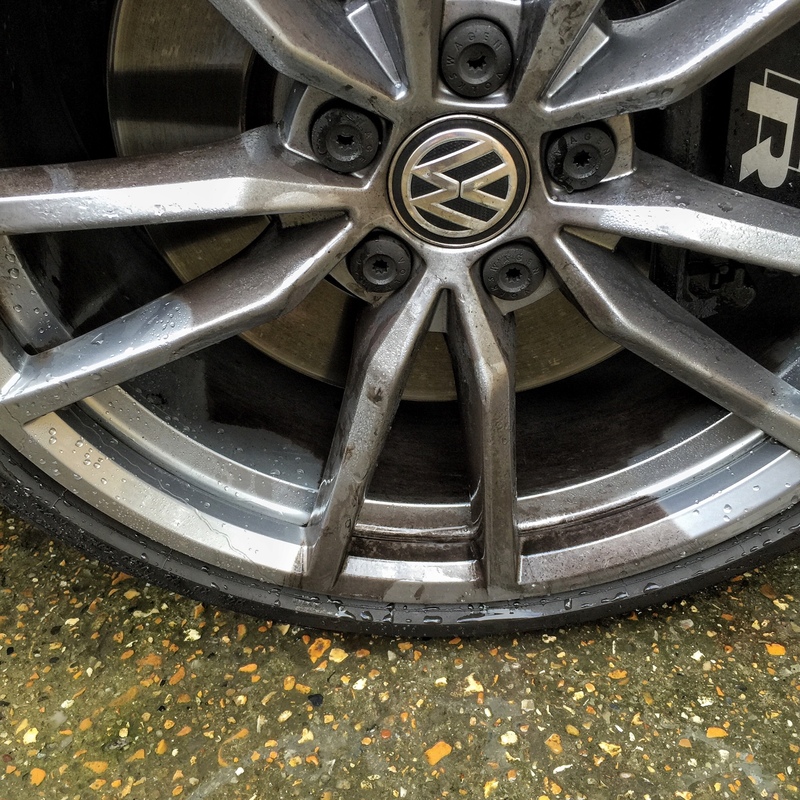 I sealed the rims with this about a month ago and it's a daily driver Golf R.
That's just a rinse with a pressure washer. No cleaning product, no touch. Showing deeper into the wheel at how dirty they were. 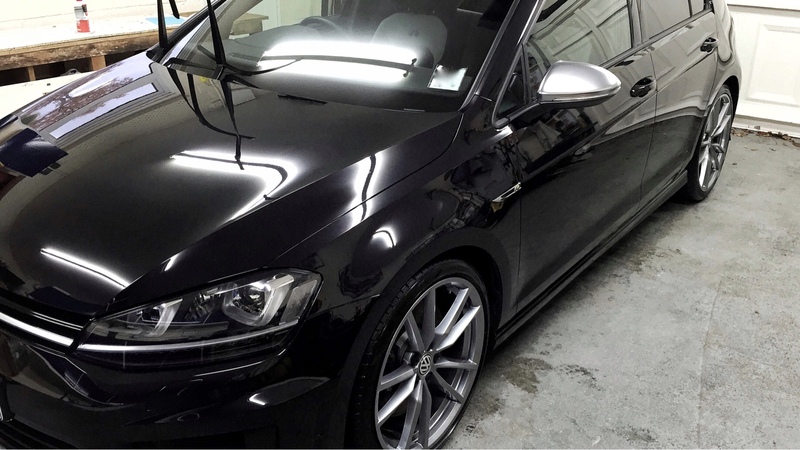 This was the best I could do without touching the wheels, still very clean for just a rinse. 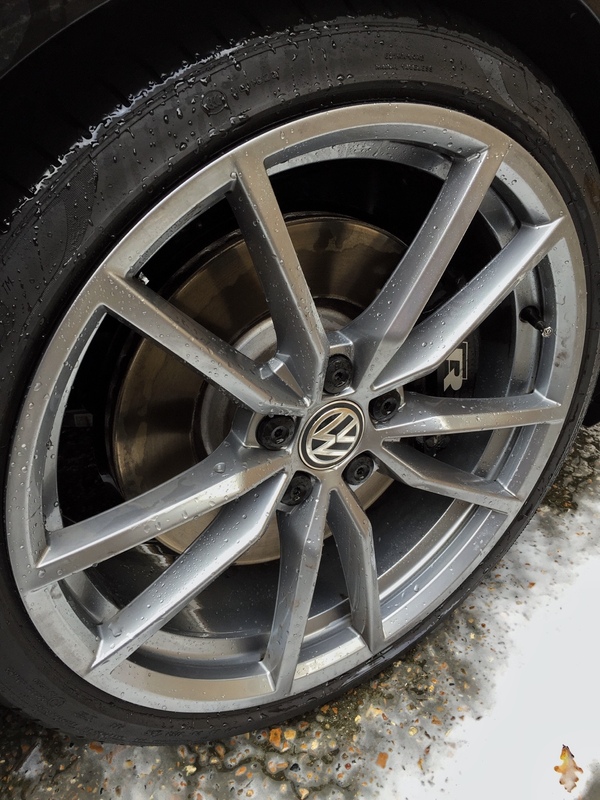 I find the wheels to be very good at 'self-cleaning' just a little bit of rain/standing water and the wheels will be noticeably cleaner, often with small puddles of water containing heavy brake dust in the wheel. 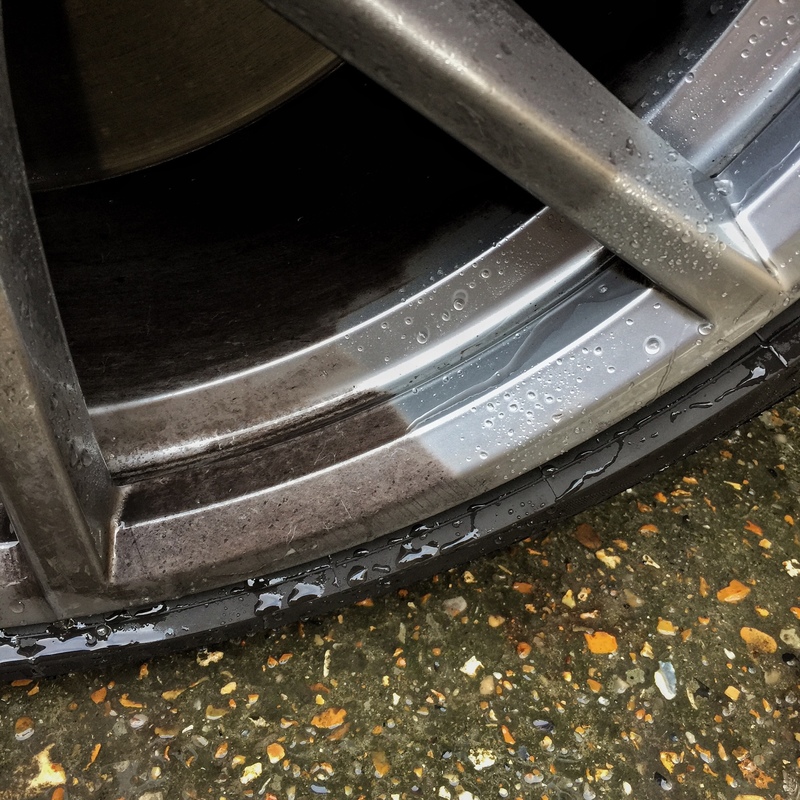 I've got Q2 Rim on the wheels and Can Coat on the car and it stays fantastically clean and glossy for ages. *Sorry for the massive photos. @ashleyman - thanks for the input! 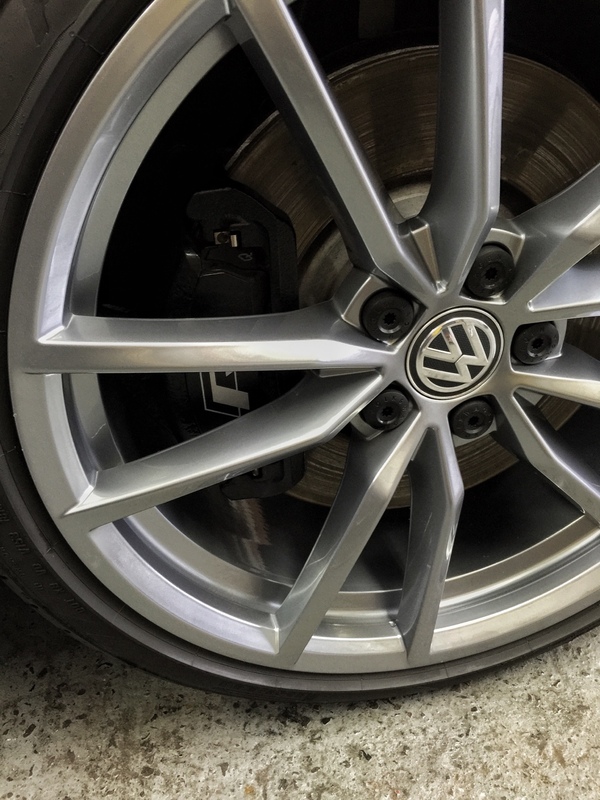 I have a set of new wheels on the way and ordered some Q2 RIM to coat them before I put them on. I didn't realise that I needed Q2 prep and Q2 cure as well, can I use anything else in the place of these products?